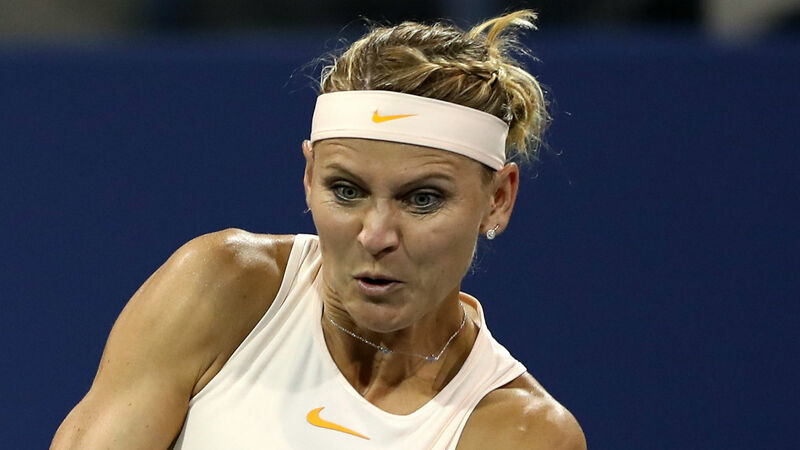 Former world number five Lucie Safarova will retire from tennis after the 2019 Australian Open. The 31-year-old made the announcement ahead of the Fed Cup final between Czech Republic and United States, citing health issues as the main reason behind her decision. Safarova was hospitalised with a bacterial infection in September 2015 and has since suffered from reactive arthritis. The left-hander had that year reached the French Open final, losing to Maria Sharapova, and climbed to a career-high ranking of fifth prior to being sidelined. Safarova won five grand slam doubles titles alongside Bethanie Mattek-Sands, with Wimbledon the only major they failed to triumph at. "I've been thinking about it for a long time. Already with Rob [Steckley, her coach] we spoke about this being the last season," she said. "I've had a great career, but I'm not healthy enough. And I don't want to worry about small tournaments. "I don't want to end up playing the qualifiers and worrying about tennis. I don't think it should be that way." Safarova intends to play singles and doubles at Melbourne Park and no tournaments beforehand.